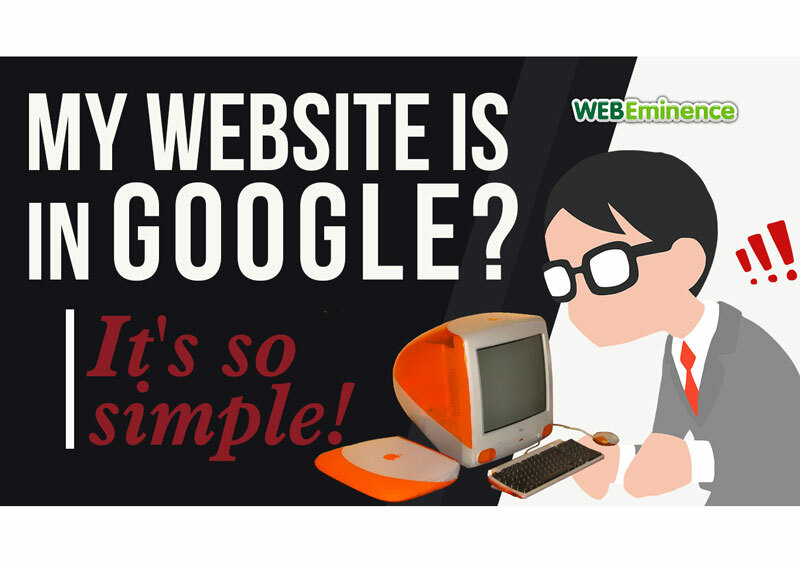 It may sound simple, but it’s a question that I’m frequently asked by website prospects: “Will my site show up in Google?” The short answer is… yes. But let’s take a look at the longer answer. It might actually be harder to NOT get your site indexed by Google. I’ve seen sites ranked by simply registering a domain and putting a site on it. What could be easier than that? There are a few surefire ways to keep your site off Google, though. If your site goes against Google policy, such as one with adult content or gambling, your site won’t rank, OR you could specifically block Google. That’s not what we’re talking about, however. We’re discussing your site, which is likely a small business looking to garner exposure and gain clicks. So how can you be sure you’re being seen on the world’s largest search engine? The first thing to do is determine whether you’re already ranking in Google. The simplest way to do this is head to Google.com and drop your full URL into the search bar. Your site should appear on the 1st, maybe the 2nd, page. If it’s a brand-new site, it may take a few days to appear. So, give it some time before you panic. If your site isn’t appearing in a Google search, you can go directly to the source to get it properly indexed. Follow these steps to get your site in front of Google. You can create a Google Search Console account at google.com/webmaster. All you do is add your URL and verify that you own the domain. 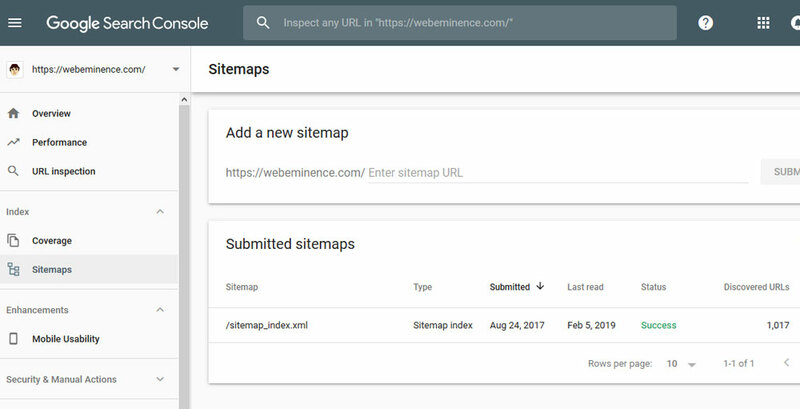 Once it’s verified, you can then add a sitemap to your Google Search Console account. A sitemap is basically a listing of all the pages of a website. This map allows Google to better crawl your entire site and all its pages. If you don’t know how to create a sitemap, head over to wpbeginner.com and read What is an XML Sitemap? How to Create a Sitemap in WordPress? This will give you a quick and simple guide on how to create one for yourself. If you have a WordPress site, there are WordPress plugins that can do the work for you. Google XML Sitemaps and Yoast SEO are two of the simplest and most effective that I’ve found. Receive crawl error notifications if Google is having trouble indexing your site. Addressing or NOT Addressing these issues can have a huge impact on your search ranking. I would suggest that every new website owner take these steps to properly index your site, even if you’re already appearing in Google. But keep in mind, getting your site on Google is only the start of the process of gaining visibility. Being indexed is great, but the work isn’t done. After getting your site indexed in Google, you want to rank your pages as highs as possible to get more eyes on your site. So now your work really begins! If you’re interested in learning more of the basics of why some sites rank higher than others, check out my video here. If you have any questions about being indexed in Google and ranking high in the search results, feel free to comment below or post a question on my Q&A series on Youtube called WEask.tv.